Uphold your vehicle by letting our Factory Trained Technicians take care of your routine maintenance! Change your oil every 6 months or 6,000 km - whichever comes first. 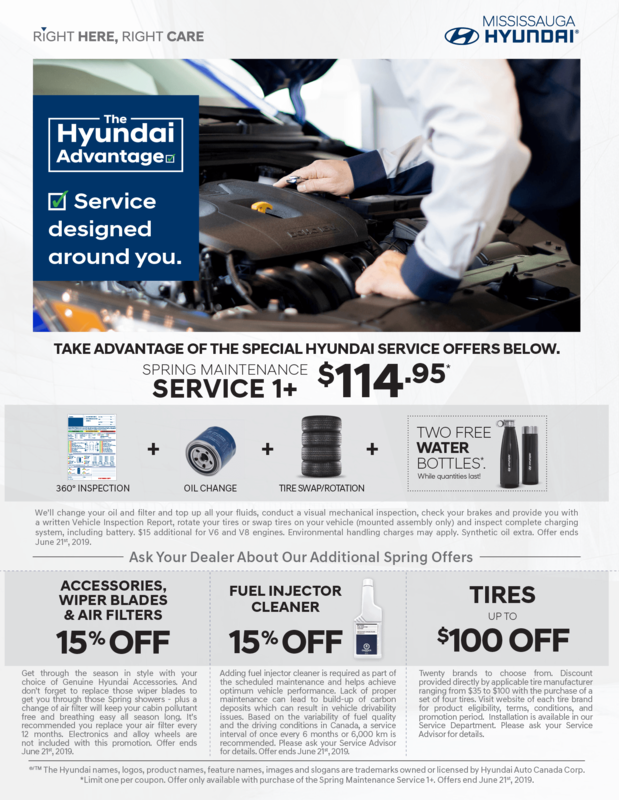 Speak with one of our service advisors for more information!